The Chigiri-e technique is really becoming my newest craft obsession. This art of tearing Washi paper to create beautiful designs are not only fun to create, but also make beautiful keepsake gifts. For my next Chigiri-e project, I made the Noshi ribbon design from Japanese Creations. I thought this would make a beautiful keepsake card for my daughter’s grandparents. We will be sending them the card along with her school pictures, as well as a DIY memo board so that they can display both the photos and the handmade card. 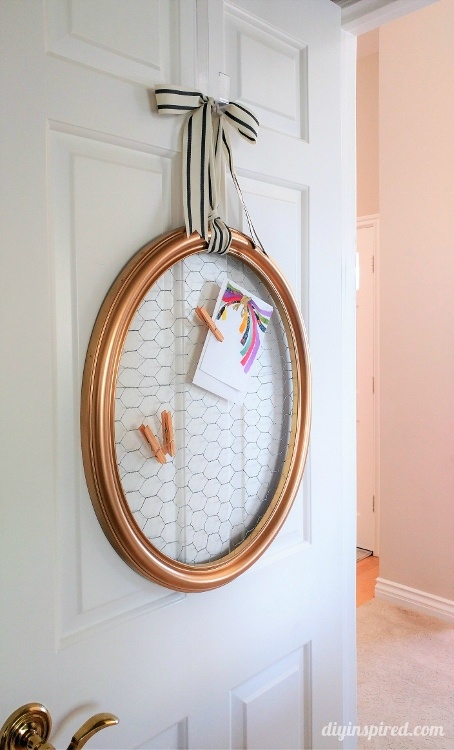 So today, I am sharing how to make the Noshi design as well as a tutorial for an upcycled thrift store frame turned display board. I highly recommend taking the at Japanese Creations. However, each individual kit also comes with several tutorial videos, although it is not as comprehensive as the videos and digital instructions provided with the purchase of the Chigiri-e Course. It helps immensely when learning various techniques. 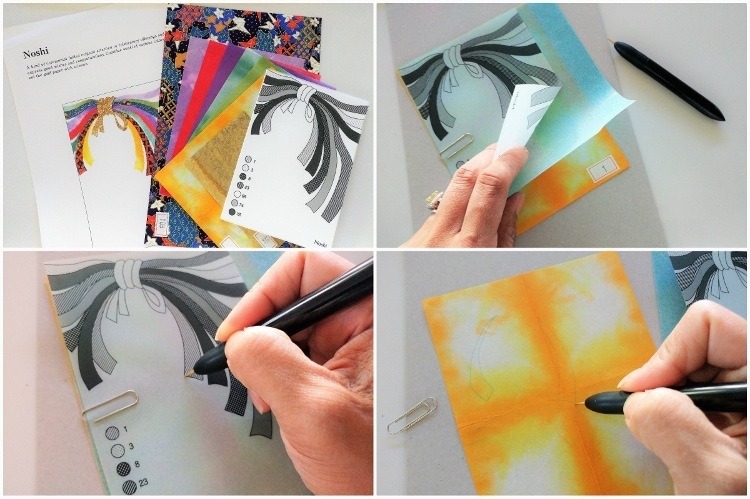 The Noshi design kit and starter tool kit come with everything you need to create this handmade card. 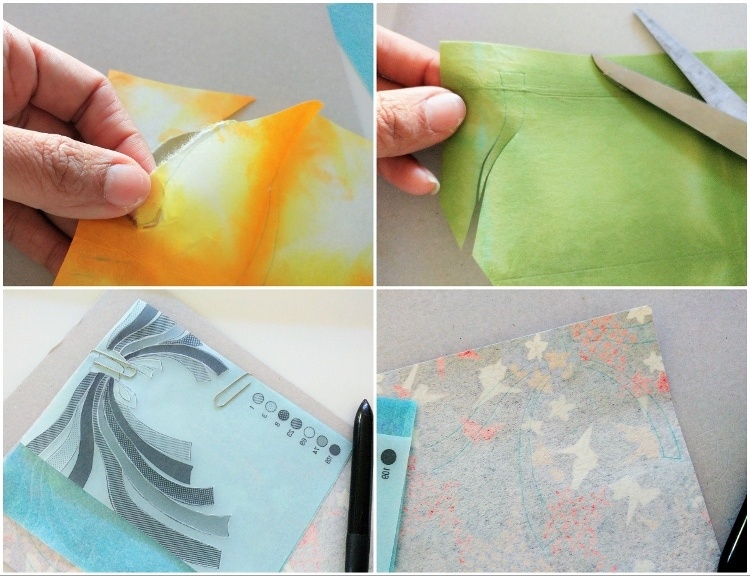 Using the Chaco paper provided in your kit, transfer each shape onto the Washi using a stylus pen. I went in order of the washi listed on the template (1, 3, 8, 23, 69, 74, 109). To do this, layer the cardboard on bottom, Washi paper, Chaco paper (rough side down), and lastly the template on top. Secure it with paper clips. Use light pressure on the template with the stylus pen. Remove the template once the image is transferred and then use the stylus pen to trace over the Chaco lines again keeping the cardboard underneath. 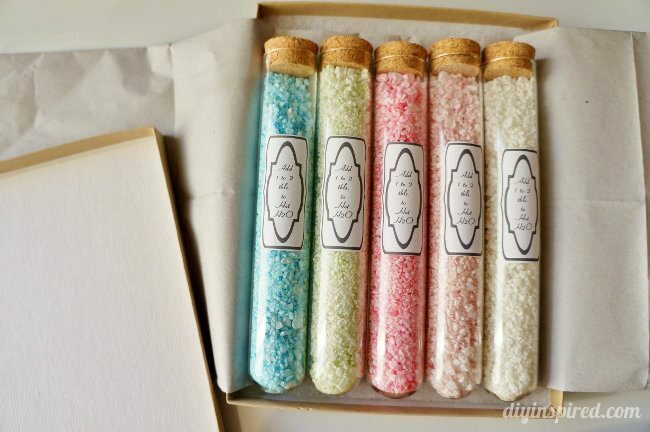 This will make it easier to tear, especially with heavier washi. Tear out the washi. It helps to use your thumb and fingernail as a guide, while simultaneously tearing. 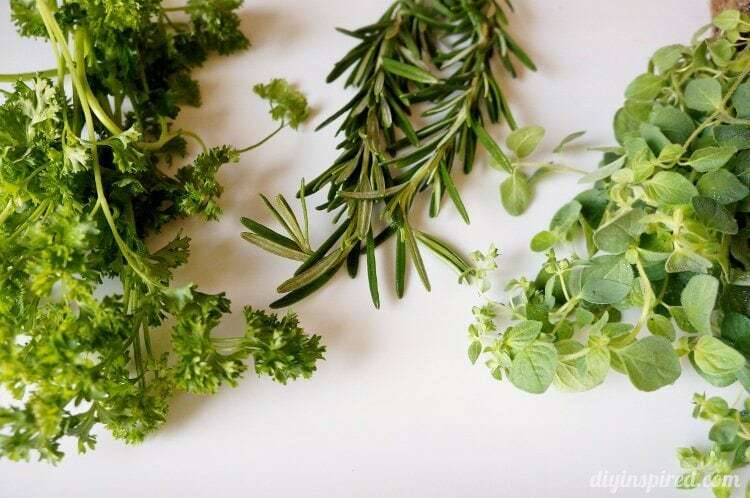 Once a shape is torn out, use your thumb and index finger to fluff out the edges. For the Noshi design, the ribbon pieces are very narrow at some points. To help make tearing easier, use scissors for small areas and sharp points. For washi #69 and #109, the gold and patterned washi, you will need to use scissors to cut because they are too thick to tear. When transferring #109, be sure to transfer it on the back of the washi, turning the template over so that you can see the transfer line. Once your washi is torn out, I like to confirm placement by arranging it on the front of the provided card to make sure I tore the washi correctly. After confirmation, I started gluing the left side of the bow, then the right side, then the center. To glue, mix one small drop of glue with one teaspoon of water in the saucer and mix well with the brush provided. 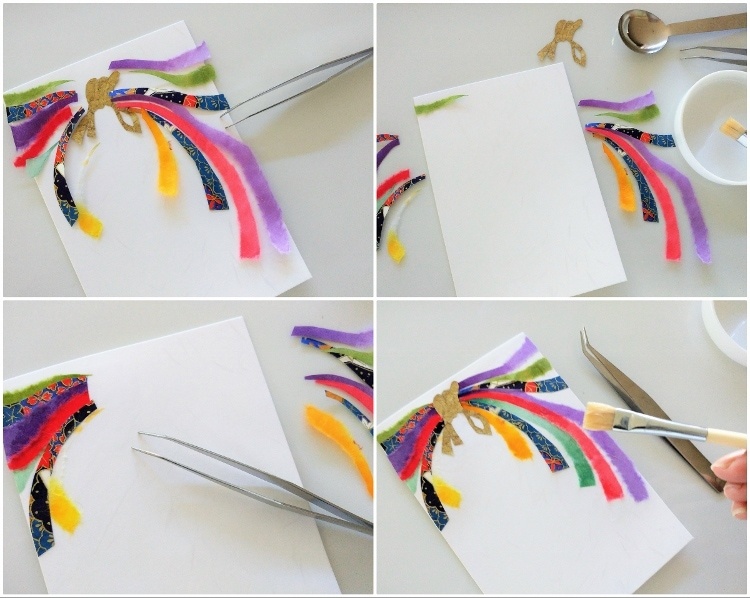 Brush the glue onto the front of the card and layer the washi using the tweezers to help. If you make a mistake in placement, it is ok. You can gently remove the washi with your tweezers and then glue it down again in the correct spot. Allow the design to dry on a flat surface for at least one hour. While it dries, it is time to make the memo board. I found this plastic frame at a local thrift store. I liked the oval shape and thought it would make the perfect memo board. 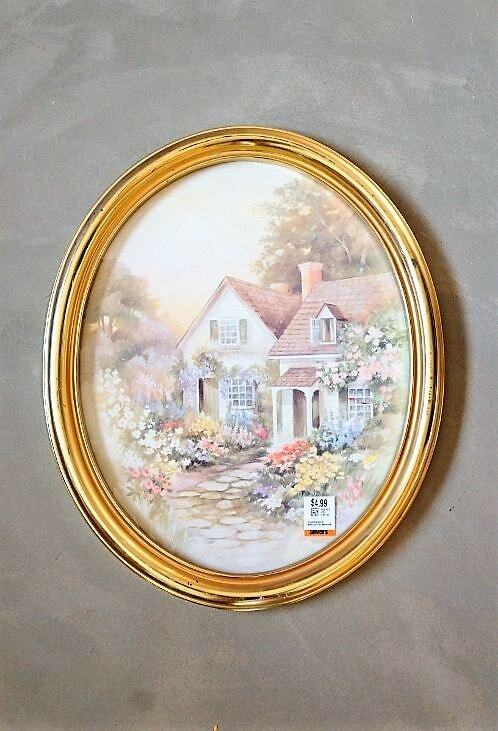 If you are buying a frame second hand, remove any glass and pictures. 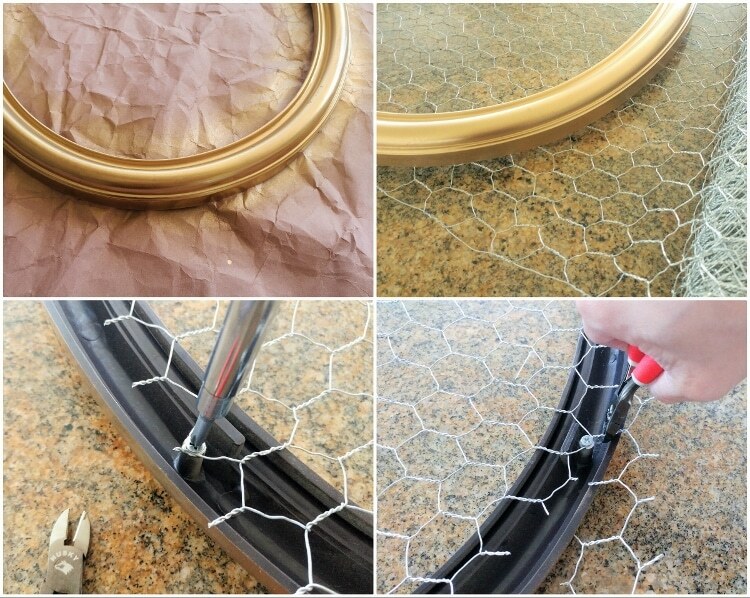 Spray paint the frame on a protected surface in a well-ventilated area. Once the frame is dry, lay the frame on top of the chicken wire to measure the correct size needed and cut off the excess with wire cutters. For my frame, I needed screws to attach the wire. 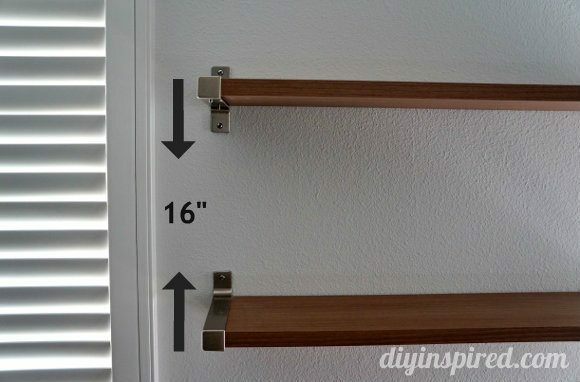 If you have a wood frame, you can use a staple gun. I pulled the wire taut and used the screws to secure it. I trimmed the wire around the frame, pushing the sharp ends down into the back of the frame. 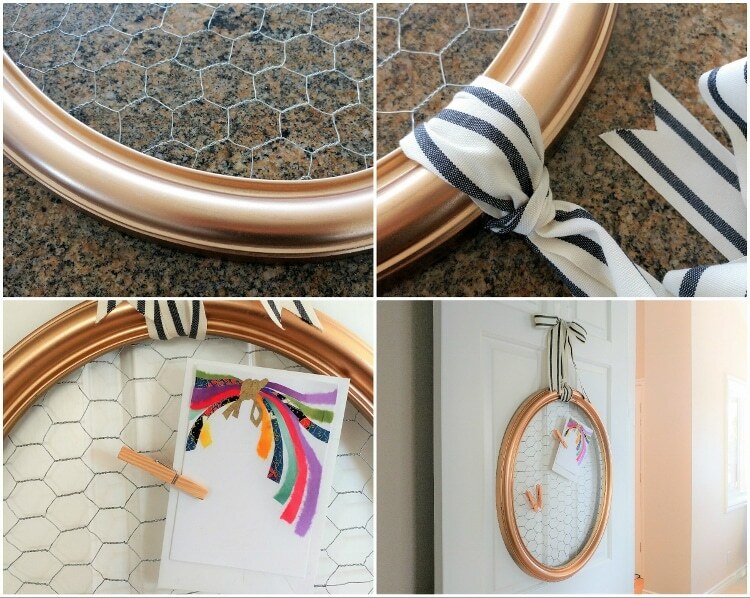 Lastly, tie a ribbon around the frame to hang. I thought this Noshi keepsake card and memo board turned out beautifully and I know the girl’s grandparents will love it. The Chigiri-e course includes a selection of design kits which includes the finest authentic materials hand-selected from Japan for you to craft with. You can purchase the Chigiri-e Course for $190.00 at Japanese Creations. In case you missed them, check out my other Chigiri-e projects, Chigiri-e “Love in a Cup”, and Color Your Heart Out Handmade card. I hope you give this fun art technique a try! For more information on learning Chigiri-e visit Japanese Creations. 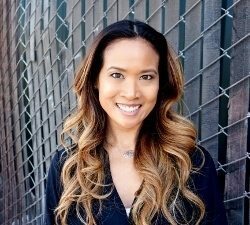 Special thanks to Japanese Creations for sponsoring the post!